Here is some classic 818 OG Kush or SFV OG Kush. 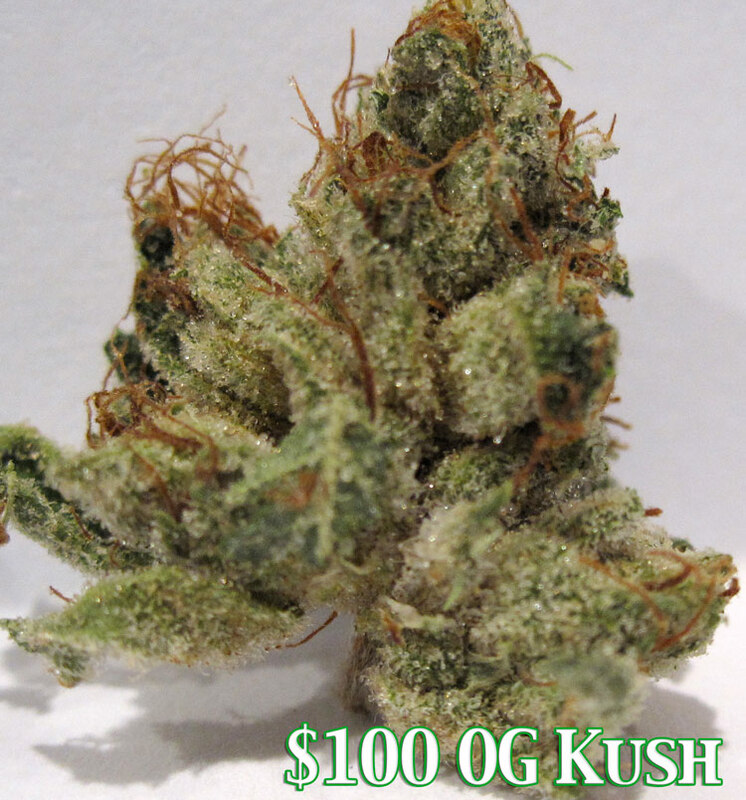 The 818 or San Fernando Valley is minutes from LA and is the breeding ground of the best OG Kush in the world. When I was in high school in 1999 OG Kush was just becoming popular and to tell you the truth I think it was better back then. 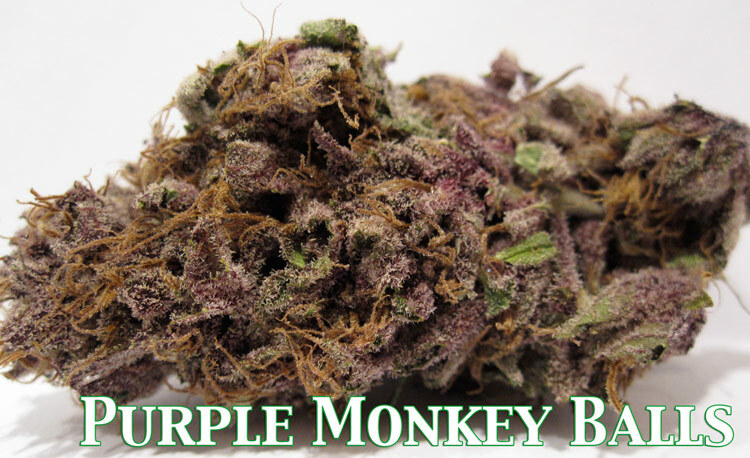 Check the pictures of this pure indica classic. Here is some OG Kush out of Sherman Oaks CA. This Sherman Oaks OG Kush is a great example of OG Kush. It has the signature tight resinous nugs, and the piney-skunky-fuely smell. The high this weed produces is super strong. Thats why this is pretty much all i smoke. Here’s some more Ghost OG Kush. Halloween time is close and this strain came just in time. This is a very strong Indica. It displays all the traits you expect with an OG Kush. 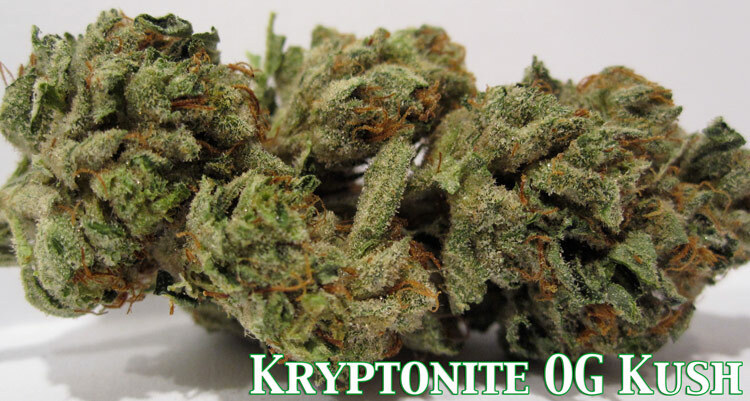 It has the lemoney-piney-fuely smell and the nugs are very dense and tight. 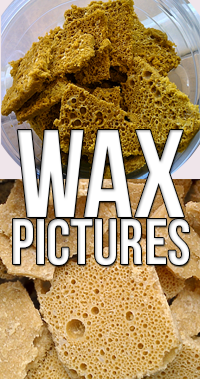 The nugs are also very sticky with THC. Here is some Bubba’s Gift. This is a brand new creation out of Northern California. This is a cross between God’s Gift and Bubba Kush. I have no doubt that this is actually a hybrid of these two strains. Traits from both strains are shown in this bud. The effects from smoking this medical marijuana are relaxing and calming as this is an indica.